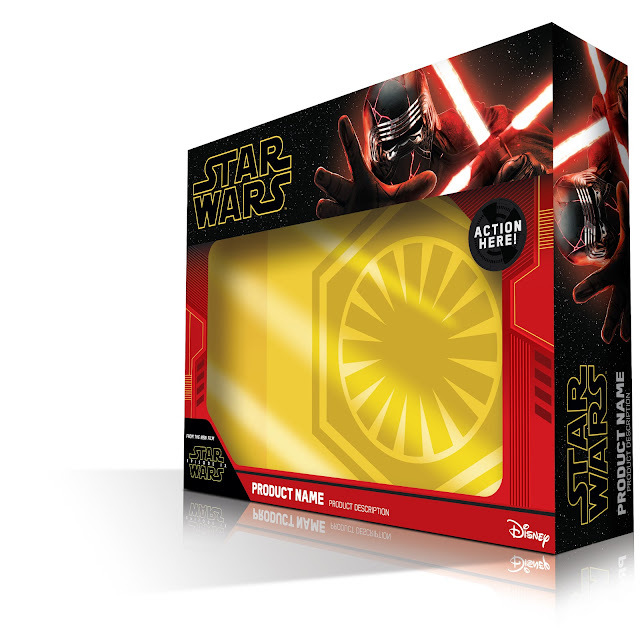 Disney and Lucasfilm revealed the Star Wars: The Rise of Skywalker product packaging art to great fanfare. Fans on site at Star Wars Celebration Chicago got the chance to fulfill their action figure fantasies by taking a photo in life-size Star Wars packaging. Star Wars: The Rise of Skywalker product will be available starting October 4, 2019 as one part of Triple Force Friday. The first-ever Star Wars live-action series, The Mandalorian, set to debut exclusively on Disney+. As Star Wars fans have come to anticipate, products from toys to collectibles, housewares, books, apparel and more will go on sale beginning at 12:01 a.m. on October 4, 2019. Stores around the world will join the festivities with in-store events and midnight openings. For more details on Triple Force Friday, those interested can visit StarWars.com and follow along on social media using #ForceFriday.